To be honest I haven't use this product yet..
Been looking for toner and this one seems good for the skin. 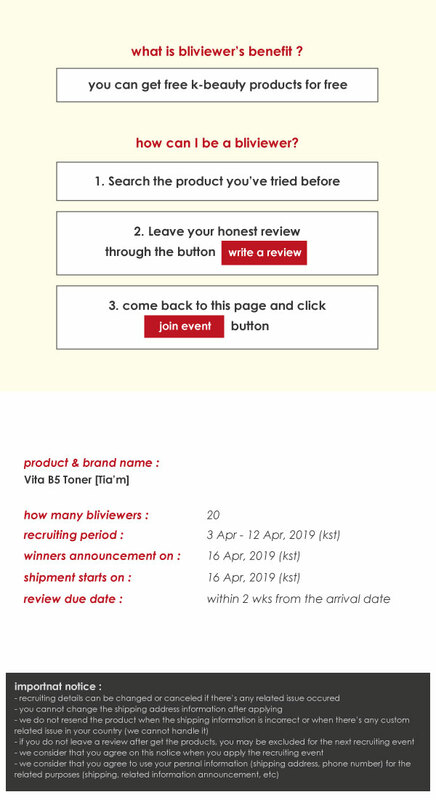 I hope to get this product so i can try..
i hope this product will be given to me because i want to try it if it will help me make my skin more pretty and healthy. I want to try this product because I want to have a beautiful skin. I hope I can have this. I wish I could try this product because I was curious about the quality. 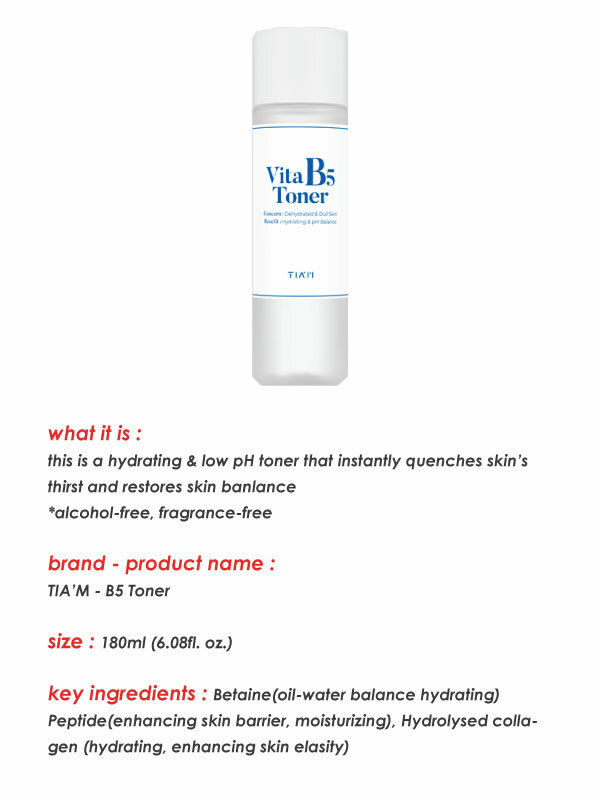 I want to have beautiful skin through this toner..